Proudly Serving Houston for More Than 30 Years! We strive to provide the best service to all of our customers. Since Houston and it’s adjacent cities cover such a big distance, we carefully choose the areas where we can offer our services and perform our best. If you live outside of our service areas please send us a message and we will gladly discuss it with you. Please take a moment to check out our service areas’ pages. We have been building custom patio covers in Houston, TX for over 30 years. 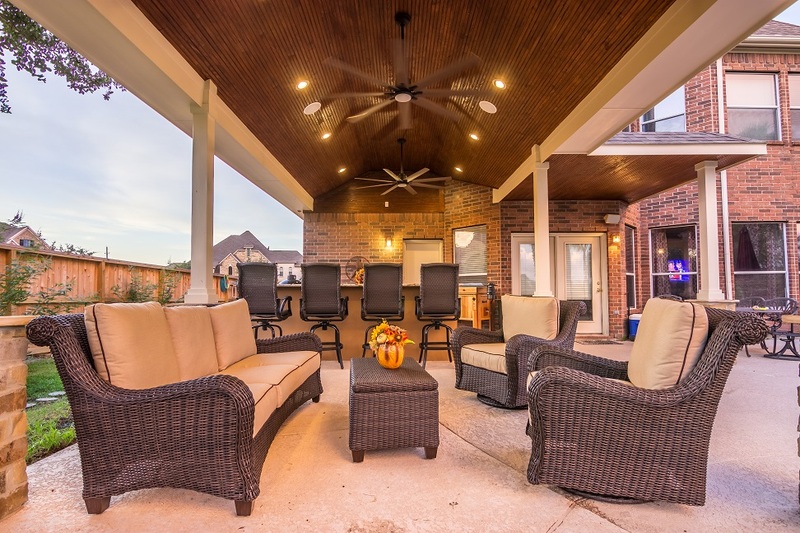 Our vast knowledge of the community’s construction styles and requirements make us the best candidate when considering contractors for your patio cover project in Houston, TX. 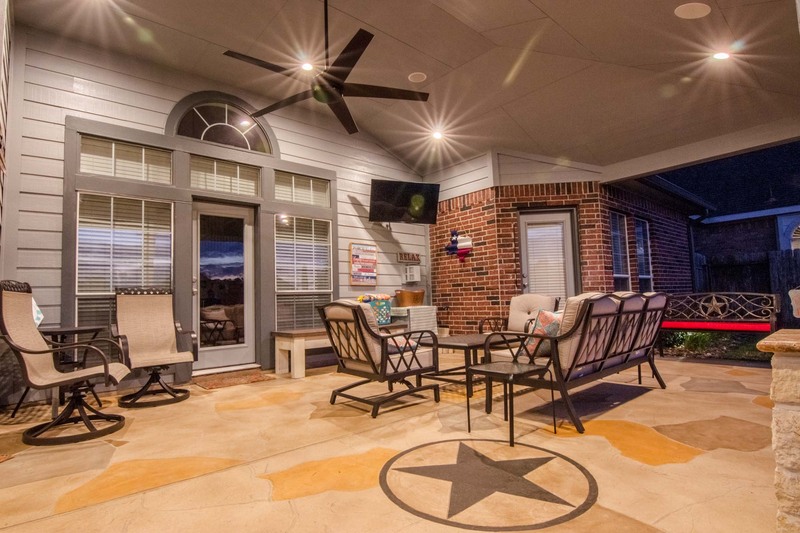 Many customers from Katy, TX are already enjoying the outdoors in the privacy of their own home thanks to HHI Patio Covers. 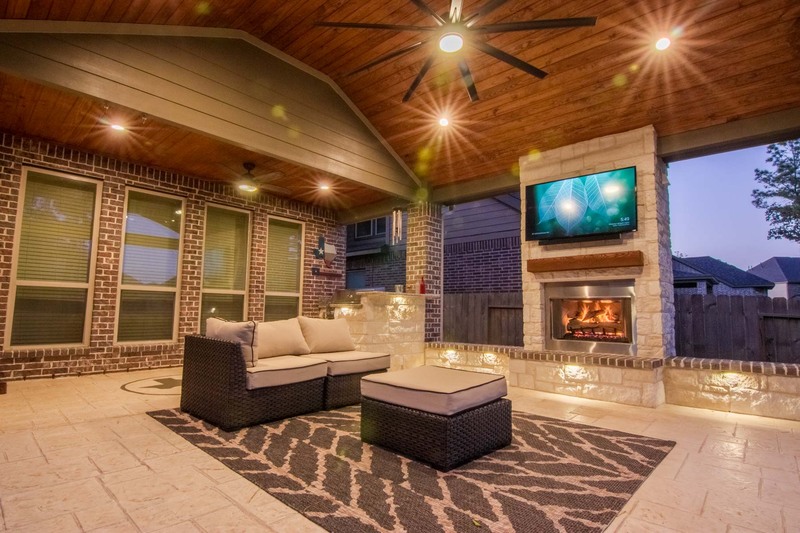 If you live in Katy, TX and you are looking to add a custom patio cover, carport, or pergola to your home give us a call at 281-686-9059 or send us a message. Check out our Katy, TX page for inspiration and useful information. A patio cover will provide shade during those hot Cypress summer months. We can help you enjoy fresh air any time of the year while also cooling your house. Many of our Cypress customers say that adding a patio cover to their back yard was one of the best investments they could have made. Check out our Cypress, TX page for samples of our work in Cypress and for useful links! We take pride in the work we have done in the Tomball, TX area. 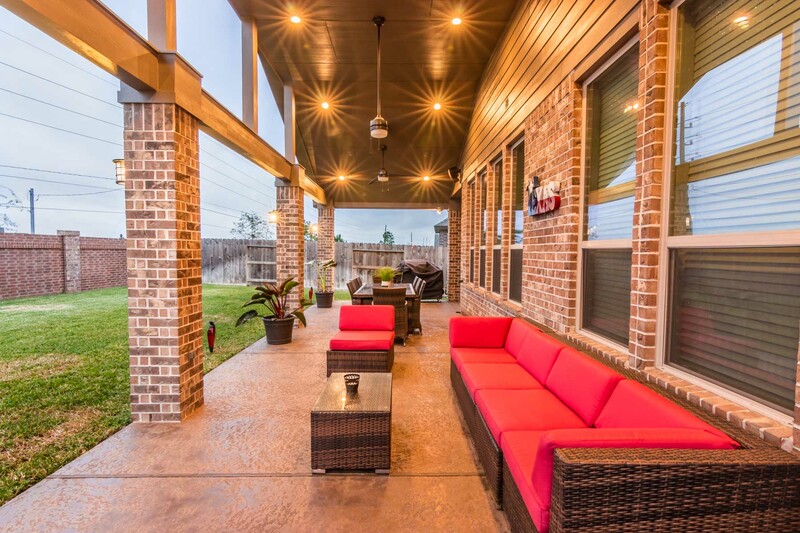 You can see our patio covers in many Tomball neighborhoods such as Villages of Northpointe, Canyon Gate at Northpointe, Lakes of Northpointe, and Lakewood Forest. 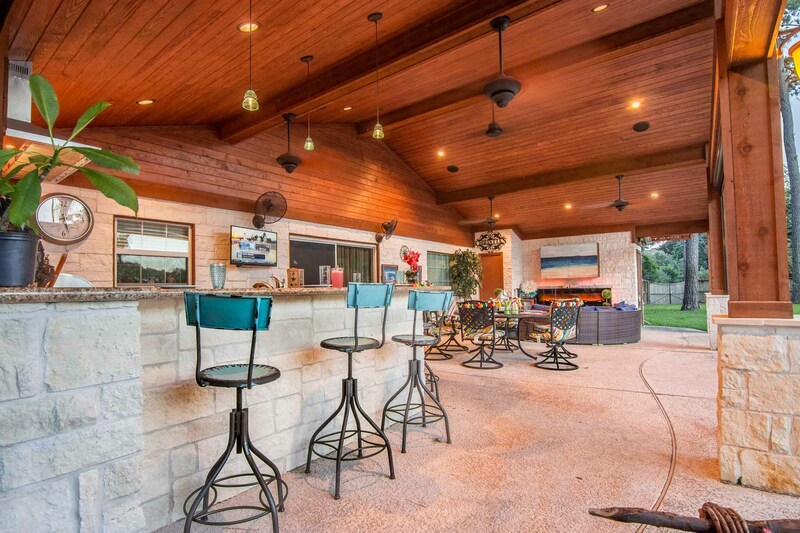 If you are looking to get a beautiful patio cover give us a call at 281.686-9059 or send us a message. Check out our Tomball page for more information. Our experience of building custom patio covers for more than 30 years makes us the best fit for customers in the Bellaire area. Take a look at our Bellaire Texas page for samples of our work and useful links.